Scentsy Has An Exciting Joining Offer This Month! So do you love Scentsy? 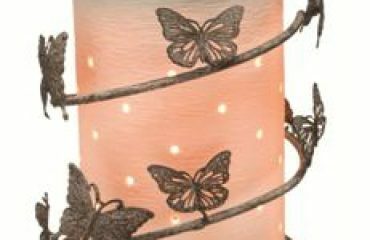 Do you love candles and home fragrancing? Have you been “sitting on the fence” about joining Scentsy? Now is the time to join. 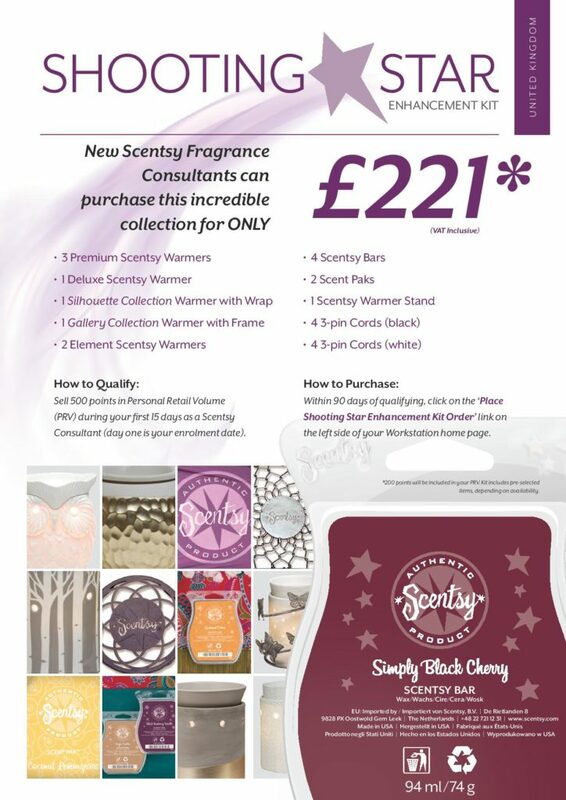 Scentsy have a really exciting joining offer on throughout June 2015. Not only do you receive free shipping on your starter kit (a saving of £9) but if you earn your Shooting Star Reward, you will receive a bonus kit for FREE – a saving of £221! What Is the Scentsy Shooting Star Reward? When you join Scentsy you have the opportunity of earning the Shooting Star Reward and the opportunity to purchase a bonus kit for £221 (there is no obligation to purchase the Shooting Star Enhancement Kit). 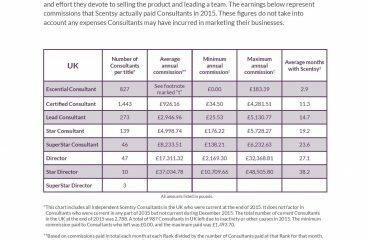 To earn this reward you need to achieve 500prv (approximately £550) of sales within your first 15 days of joining Scentsy. During June 2015, when you achieve this reward, you will receive your enhancement kit for FREE! By achieving this reward, not only will you have begun building the foundations to your customer base and be halfway to your first promotion, you will receive a fantastic kit of products for free as a bonus award! 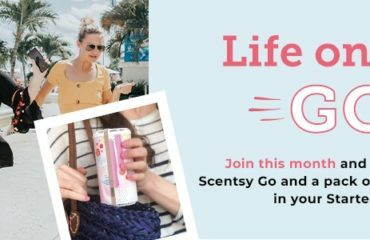 So, now really is the time to go for it and start your own Scentsy business – who knows where it may take you?